74.94 with coupon – Enter coupon code “gift4me”at checkout! Next Wave BEST BUY Deal! Each Application Includes Sheet of (10) Patches – A 30 Day Supply! An Amazing Deal – this Weight Management Two-Patch Combo Package is a super discounted deal. It includes both Weight Loss Patches AND Appetite Suppressant Patches for an effective 2-punch approach to naturally and easily lose weight and shed inches. This Weight Management Two-Patch Combo Package is ADDITIONALLY discounted from Next Wave’s already discounted prices. A best-buy deal for an effective, drug-free, chemical-free, and easy weight management program that also tames your appetite. Because feedback from the Manufacturer overwhelmingly indicates that best and optimized weight loss results with both Appetite Suppressant Patch and Weight Loss Patch together, and in conjunction with a healthy weight management program, Next Wave made this easy and affordable for you! Some clients report even more benefit when they add the “Stop Crave” and “Power Workout” BioEnergy Patches to the combination. 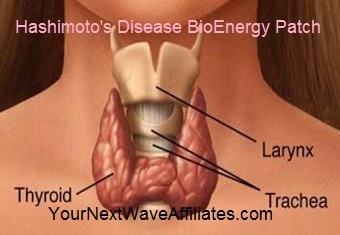 To read more about the Weight Loss BioEnergy Patch, click here. 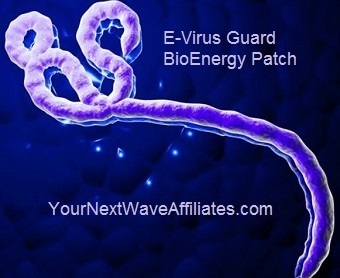 To read more about the Appetite Suppressant BioEnergy Patch, click here. 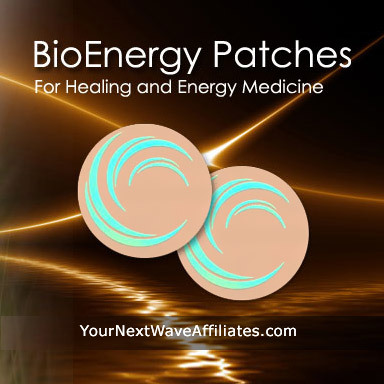 To read more about the Stop Crave BioEnergy Patch, click here. 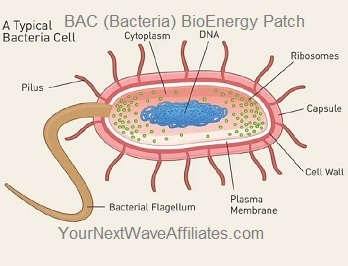 To read more about the Power Workout BioEnergy Patch, click here. Consider using Weight Management Two-Patch Combo Package in conjunction with a healthy weight management program to assist with healthy natural weight loss efforts. Patches that can be used in conjunction with Weight Management Two-Patch Combo Package to boost effectiveness: All Patches especially: Adult Mental Focus, Emotional Rescue, Healing XL, Mood Boost, Power Workout, Relax, Sleep, Stop Crave, Stress & Anxiety, and Stress Freeze. Reports indicate best weight loss results when the “Appetite Suppressant” BioEnergy Patch is paired with the “Weight Loss” BioEnergy Patch and in conjunction with a healthy weight management program. Some clients report even more benefit when they add the “Stop Crave” and “Power Workout” BioEnergy Patches to the combination. The Manufacturer recommends wearing the Appetite Suppressant patch no longer than three months because they feel that this is sufficient time to establish new healthy eating habits.